Did you know that there are two different types of SIBO and what the difference is between them? This week in a live podcast recording in Los Angeles, Dr Melanie Keller and Rebecca specifically discuss methane dominant SIBO. Dr Keller talks through the different symptoms and treatments for methane dominant SIBO as well as supportive practices for chronic constipation and gut health testing. Become a member of The Healthy Gut Podcast to receive exclusive member-only content and full transcriptions of the show. We will not give your details to any third party. Want To Join Rebecca on The Healthy Gut Podcast? Do you have a question you would like Rebecca to answer for you, or perhaps you would like to join Rebecca for a coaching call on The Healthy Gut Podcast. Simply record a voice message for FREE by clicking below. Rebecca will then confirm with you if you will appear on a future show. Want to Access Members Only Content? Exclusive content is available to members of The Healthy Gut Podcast. It's absolutely FREE to join and you will be the first to know when the podcast airs. Plus, you will receive content that is not available to non-members. Each week, The Healthy Gut Podcast Members receive a full transcription of the show, so you can read along and make notes. The transcription is super helpful for those days when brain fog is taking over. Plus, when medical terms are mentioned, the transcription helps to learn what they are. Members also receive special offers and extra content that is not available to non-members. 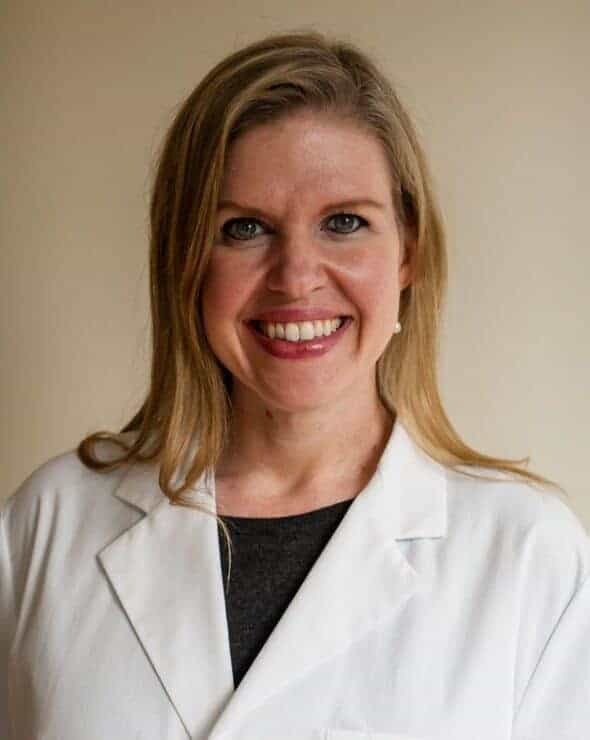 Dr. Melanie Keller, ND is National University of Natural Medicine alumna and specializes in the treatment of SIBO and associated conditions (sibosolution.com). She participated in the development of the SIBO Symposium(s), the SIBO Center at National University of Natural Medicine and co-authored the Feb/March 2014 Townsend Letter article, The Importance and Relevance of IBS in the Female Patient. Dr. Keller is a current board member of the GastroANP, a Mastermind contributor with Seeking Health Education Institute and has a private practice based in Los Angeles, California. Her evidence-based approach addresses epigenetic influences from microbial dysbiosis, malabsorption, and environmental toxins. Would you like to participate in the forthcoming SIBO Patient Research Program? Rebecca Coomes is conducting a global research program on the SIBO patient. This research will be presented to doctors, other researchers and health practitioners so they can better understand who the SIBO patient is and how they can treat them effectively. To express your interest in participating in the research program, please enter your name and email address below. Want to participate in the SIBO Patient Research Program? If you would like to be a part of the forthcoming SIBO Patient Research Program, where we document who the SIBO patient actually is, please enter your Name and Email below. We will be in touch in the near future with further information. We love it when you tell your friends about The Healthy Gut Podcast. Simply click one of the icons below to share it with your favourite social media platform. Rebecca Coomes is an author, entrepreneur, passionate foodie and intrepid traveller. She transformed her health after a lifetime of chronic illness, and today guides others on their own path to wellness. She is the founder of The Healthy Gut, a platform where people can learn about gut health and how it is important for a healthy mind and body and coaches people on how to live well with SIBO. Rebecca is the author of the world’s first cookbooks for people treating Small Intestinal Bacterial Overgrowth (SIBO) and the host of the SIBO cooking show and The Healthy Gut podcast. Congratulations Rebecca, for understanding what Melanie was actually trying to communicate!….she is a real challenge!!…??? ?